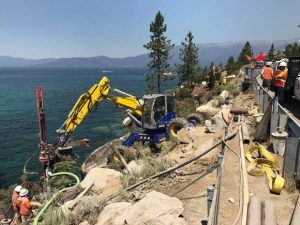 TAHOE CITY, Calif. – Boy Scouts and Venture Crew from Tahoe City Troop 266 have a limited number of freshly cut, naturally grown Christmas trees for sale at Lighthouse Shopping Center in Tahoe City. 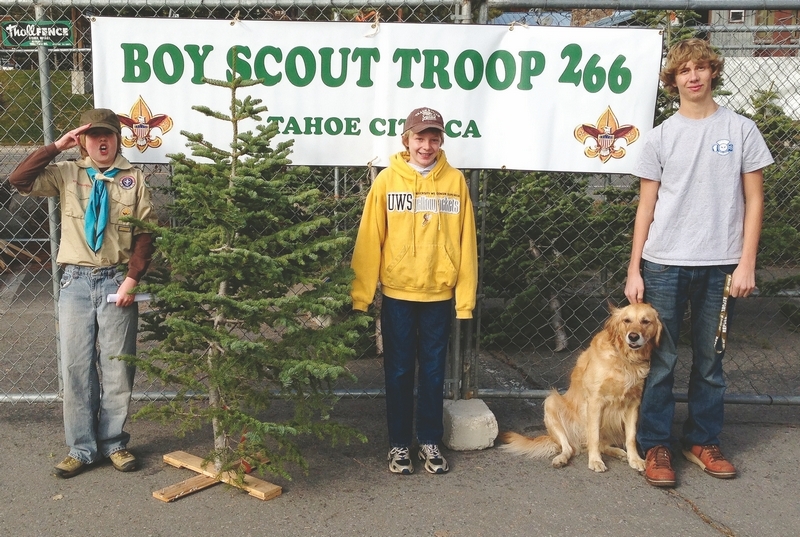 From left: Troop 266 Scouts Aiden Smith, Riley Hacker and Dominic Antonucci display a typical tree. A nice selection of trees ranging in size 5- to 14-feet is for sale at $5 per foot. 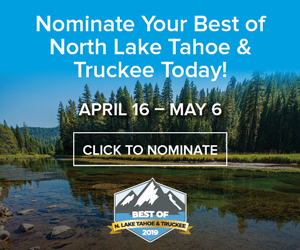 Volunteers cut these trees on lands managed by Tahoe National Forest and in support of thinning efforts for forest health and wildfire prevention projects. Tree sales fund Boy Scout and Venture Crew activities such as summer camps, leadership training and high adventure challenges. Tree lot hours are 3-6 p.m. on weekdays and 10 a.m.-6 p.m. on weekends through Dec. 24, while supplies last.